La Casa del Paramo is a tourist hostel with private rooms. Our Tourist Hostel is located in Masa, has three single rooms and shared bathroom. We have a large outdoor garden and a living room with fireplace. 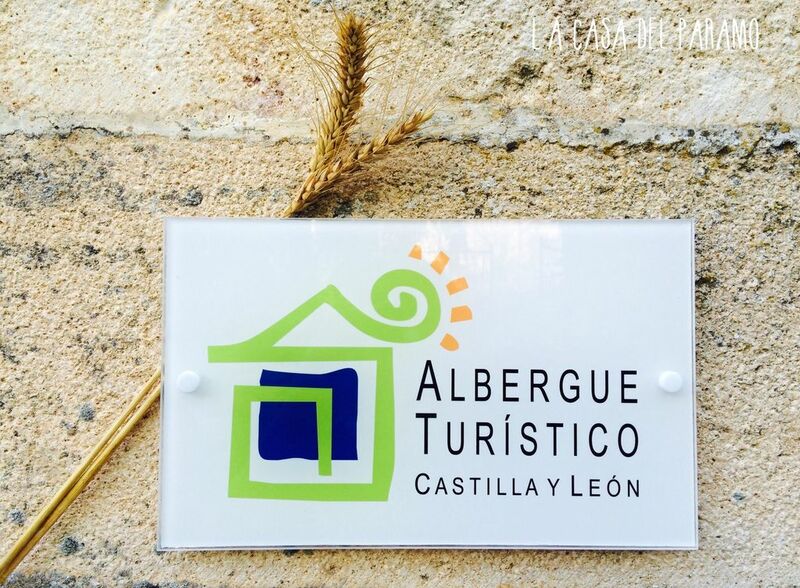 We are located near the canyon of the Ebro and 20 minutes from Burgos. We have breakfast and dinner by reservation. We organize and advise on various activities of active tourism in the area, including hiking, climbing, caving, orientation etc. Las habitaciones son privadas y de baño compartido. Desayuno incluido.